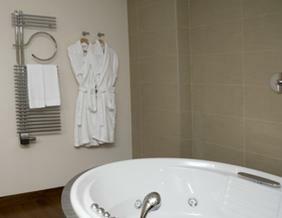 Aspire to Inspire - Our Bathrooms Blog! Welcome to the Aspire Bathrooms blog - a great place to visit for helpful advice, useful tips and inspiration when it comes to transforming your bathroom! 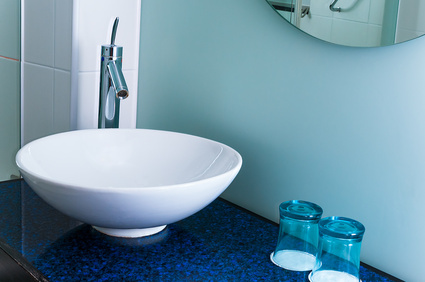 There is a big trend at the moment in bathroom design towards countertop sinks. Instead of being inset into a vanity unit, these basins sit atop anything from a stylish plinth to a counter or cabinet. 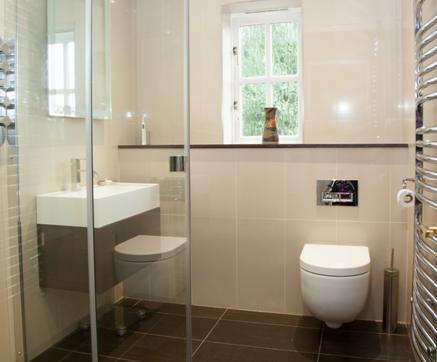 When we speak to homeowners about their dreams for a new bathroom design they tend to focus on the ‘big’ stuff. The walk-in shower, the roll top bath, the wall hung WC. It’s great to know what you want when it comes to the main features. But it’s also important – and exciting – to think about the finishing touches too. The stuff that really sets off your new bathroom and makes you smile every time you go in there! 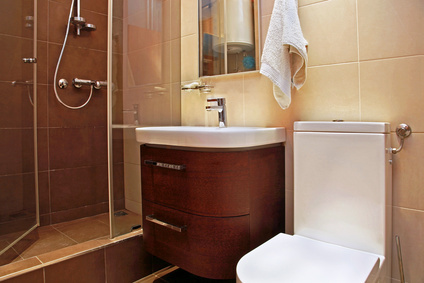 What Every Homeowner Wants: an Easy-Clean Bathroom! 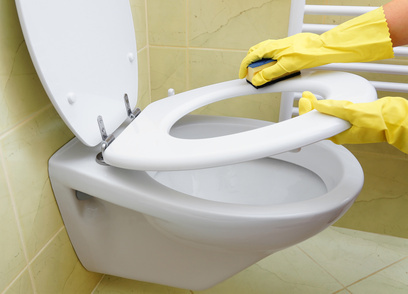 Whether you’re a landlord looking for less hassle, or you’re just fed up of cleaning that darn toilet, there’s something that would make housekeeping a lot simpler for all of us: an easy-to-clean bathroom! 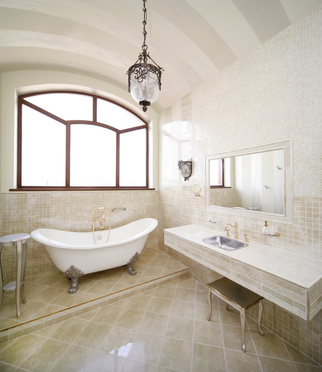 The bathtub is the focal point of any bathroom design. 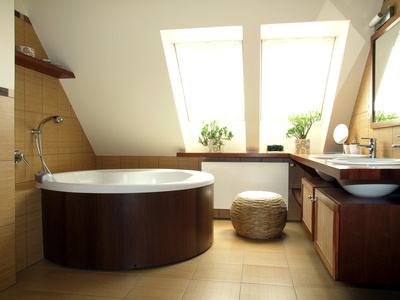 When you embark upon your bathroom renovation, you may think that you have to go for a bog standard tub. That’s simply not true: no matter what size bathroom you have, as long as there’s space for a bathtub, you can choose one to be proud of! There’s something special about adding period features to a home. Many house hunters, after all, look for period features as one of their must-haves when buying a new property. You may think that the last place you’d find such aesthetic features would be the bathroom, but you’d be wrong. What do you Need From Your Bathroom? Bathroom Design to Suit Every Lifestyle. 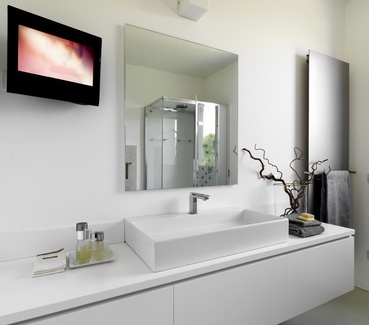 Whether you’re looking for a glamorous spa style bathroom to relax in, or a family bathroom for everyone to enjoy, we’d recommend really thinking about what you want from your room before going ahead with your bathroom renovation. The range of designs, finishes, shapes and sizes mean there is now a heated towel rail to suit all bathrooms. Fitting heated towel rails is one of the most popular jobs now for our team and, with such fantastic choice available, it’s easy to see why. 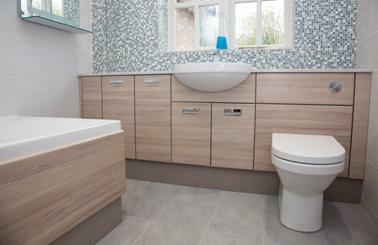 Bathroom Trends 2014: What’s on the Horizon? 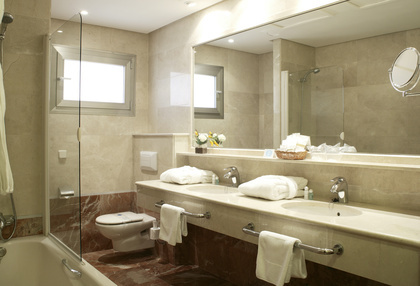 Bathrooms, like any room in the house, are subject to the ups and downs of interior fashion. What was all the rage at the beginning of the decade is now all changing as 2014 approaches. Whether you’re undergoing a whole refurbishment or just some minor updating, here’s a look at the hottest trends in bathrooms for the New Year. Fiona Bailey is a seasoned property renovator, so she knew what she was looking for in hiring tradespeople to design and install a new bathroom, an ultra-contemporary shower room and a classically styled kitchen in her Rowtown home. And she chose Aspire … here’s what we did. 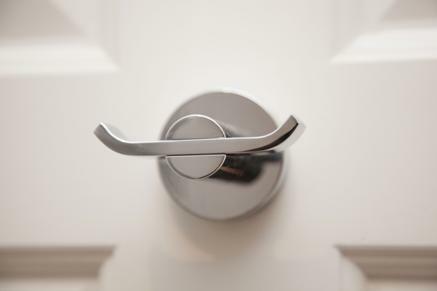 It’s not always possible to physically make the bathroom bigger but we have plenty of tricks up our sleeves to help homeowners make the most out of what is often the smallest room in the house, and many of them don’t cost a fortune either.